Lauren joins us from Redwood City, CA and is a graduate of Sonoma State University with a B.A. in Anthropology: Primatology. 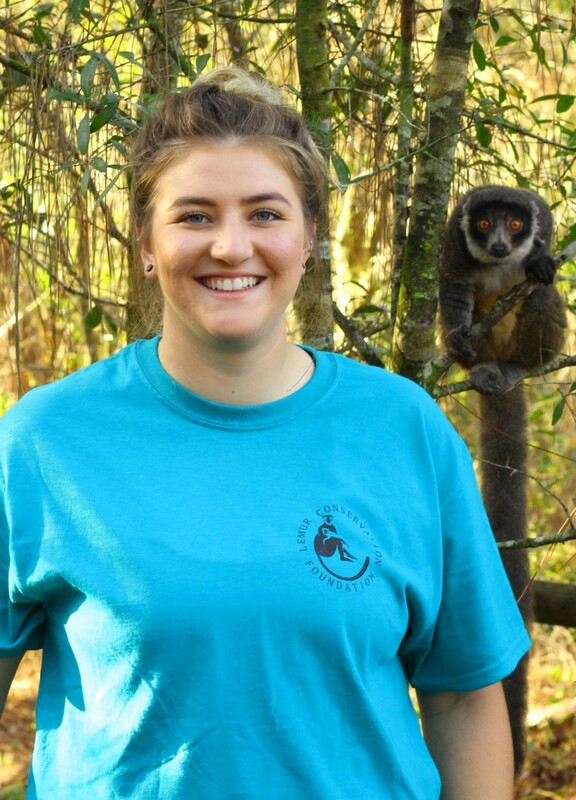 Lauren developed a great animal care skill set at two internships at the Oakland Zoo where she worked with a wide variety of species, including siamangs, sun bears, hamadryas baboons, chimpanzees, tigers, and tamarins. Lauren then applied for the 3 month LCF internship because she was interested in how open LCF’s internships are in allowing interns to participate in more than just basic husbandry while being closed to the public. She was then promoted to a 7 month intern which led her to be a fellow keeper.